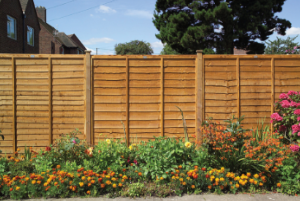 From practical lap fence panels and classically-styled feather edge fencing, to more decorative designs, such as a picket fence, we are renowned in the industry for producing high quality fencing supplies, which will last for years to come. What’s more, our unique pressure treatment system ensures that our fence panels and trellis are better protected against the elements than any other fencing on the market. 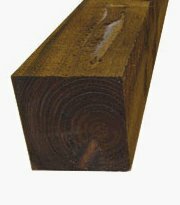 Slotted posts and Gravel Boards suitable for timber fence panels, with slots for the full length to enable stepping on uneven ground. 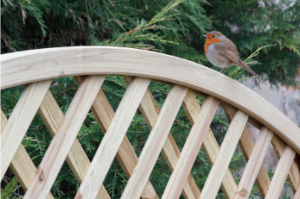 From practical lap fence panels and classically-styled feather edge fencing, to more decorative designs, such as a picket fence, we are renowned in the industry for producing high quality fencing supplies, which will last for years to come. Capping, Post Caps, Clips, Postfix, and more. A large selection of fence Boards and gravel boards. First impressions are always important and your garden space is no different. 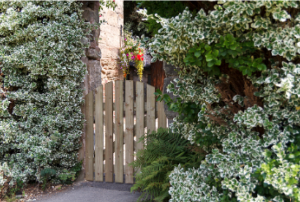 Our selection of garden gates has been specially designed to complement our most popular fencing ranges. With the right tools and accessories, installing your wood fence panels is easier than you think! Let us point you in the right direction with our essential wooden fencing accessories. Trellis fencing can be used to maximise the growing space in any garden or balcony setting. Use against a wall to add greenery to your outdoor space or position trellis panels to mask unsightly areas of the garden.